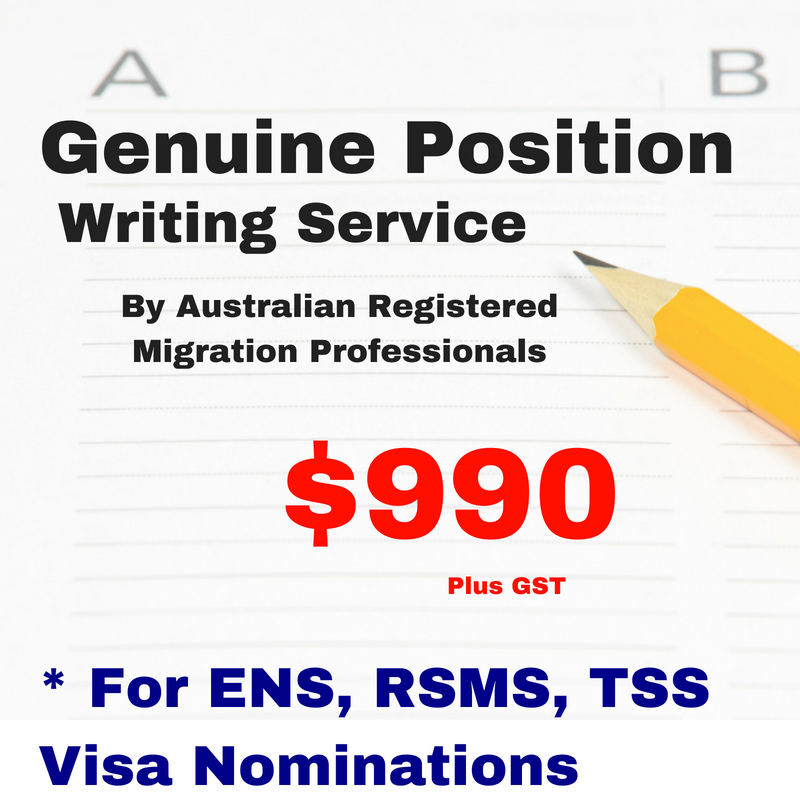 Nomination Application Refusals TSS 482 Visa - What can you do? BEWARE: NOMINATION APPLICATION REFUSALS SPIKED SINCE AUGUST 2018 CHANGES! Nomination refusals for TSS have spiked dramatically under recent changes. Many nomination refusal decisions appear to be unreasonable. Others seem punitive. Grounds for application refusal are most often due to an over-zealous application of migration regulations. Nomination refusal? What can you do? The first thing to do is to prepare for appeal. Nomination refusals can be appealed at the Administrative Appeals Tribunal (AAT). Emergency appeals can be made through Ministerial delegation, but only on strict conditions. The is a substantial cost with AAT appeal. There is also a delay before the case goes to hearing. It is essential for future nominations that a win is secured. In many cases of nomination refusal this is not difficult. A second nomination application can be lodged. Even if AAT appeal has commenced, an identical but strengthened application can be made. Depending on nature of the business and the occupation nominated, alternate short term remedies may be available. Contact us with a call back request to for advice on your options. 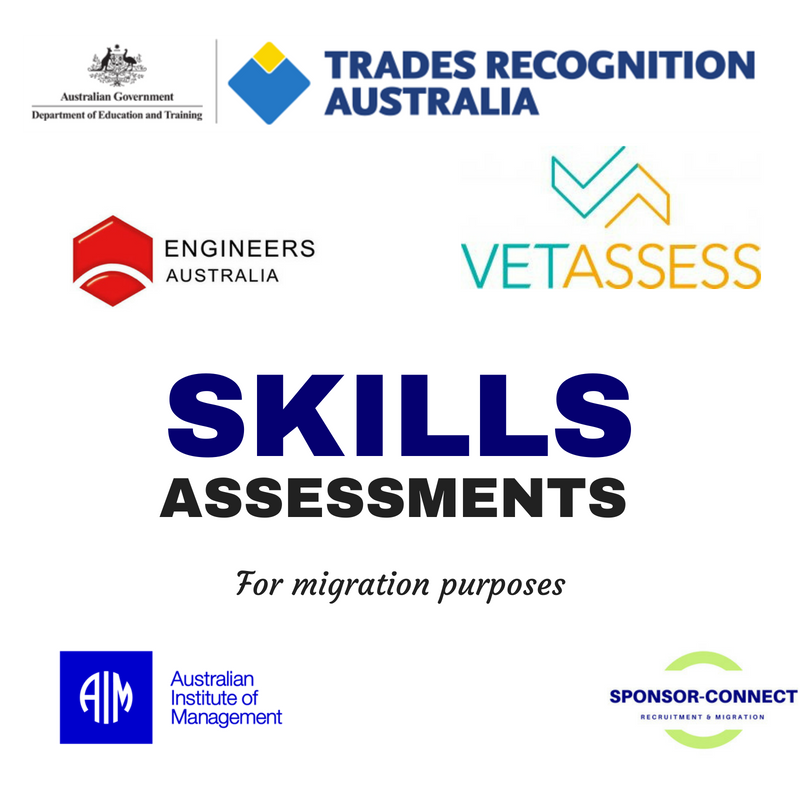 Our migration professionals have extensive expertise in sponsored work and GSM visas. Had a TSS nomination refusal? Request a call back from a registered migration professional. 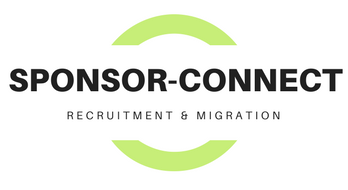 Our migration professionals have extensive experience with nomination applications and AAT appeals.